Secure Productive Enterprise is the most trusted, secure, and productive way to work that brings together Office 365, Enterprise Mobility + Security, and Windows 10 Enterprise. 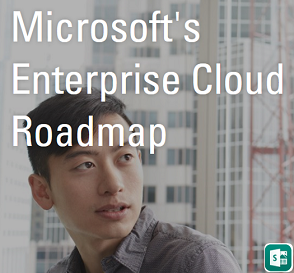 It replaces the Enterprise Cloud Suite and introduces even more value within this offering. Secure Productive Enterprise helps you empower employees on your Digital Transformation journey. Secure Productive Enterprise uses best-in-class cloud services to deliver the latest and most advanced innovations in enterprise security, management, collaboration, and business analytics. Access the presentation on Secure Productive Enterprise Licensing to know things in a nutshell. 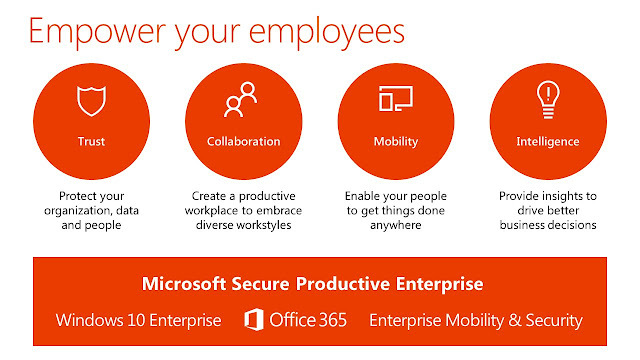 Microsoft team evolved Secure Productive Enterprise and and replaces it with "Microsoft 365 Enterprise" - A complete, intelligent solution, including Office 365, Windows 10 Enterprise, and Enterprise Mobility + Security, that empowers everyone to be creative and work together, securely. 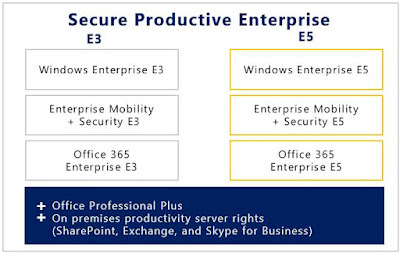 You can select Microsoft 365 Enterprise E3 or Microsoft 365 Enterprise E5 per your needs. 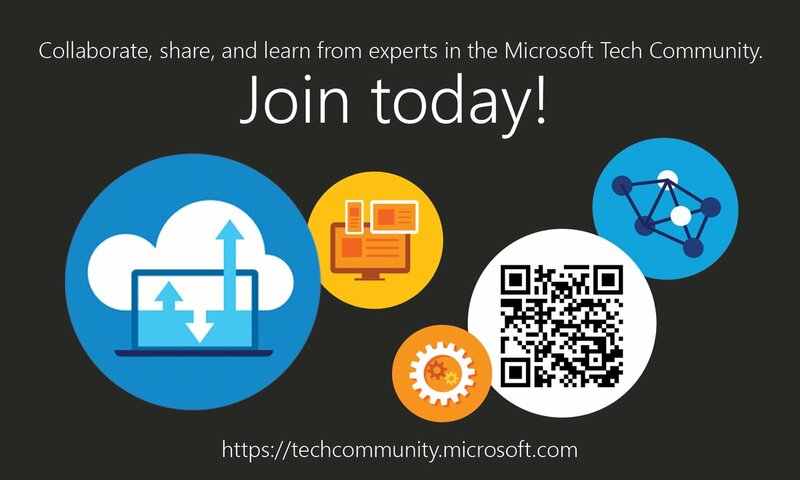 Global Azure Bootcamp 2017 is just a week away ! End of support for DirSync and Azure AD Sync ! 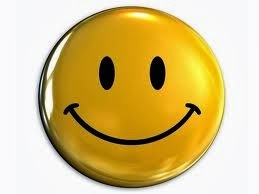 Exchange Server 2007 End of Life !